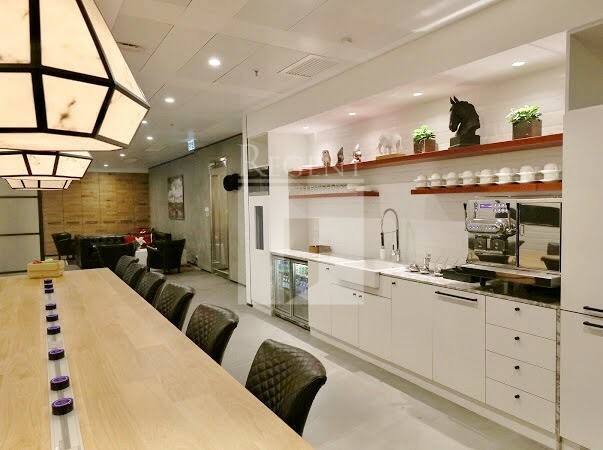 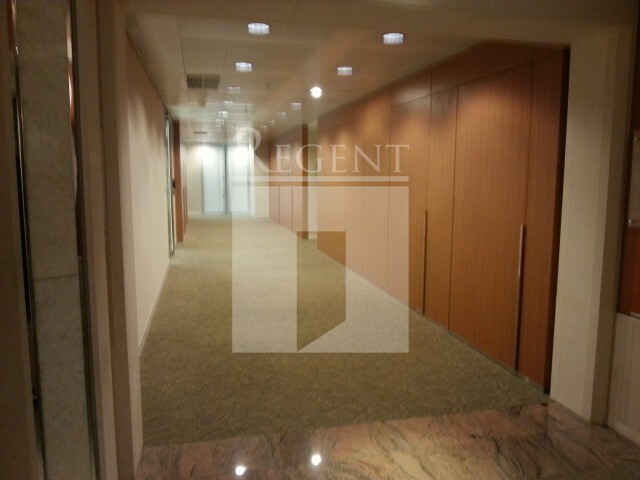 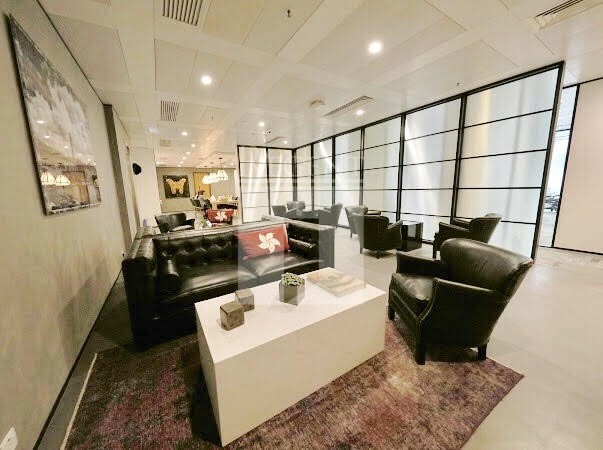 This Serviced Office is located on Des Voeux Road Central beside Landmark, Wheelock House etc. 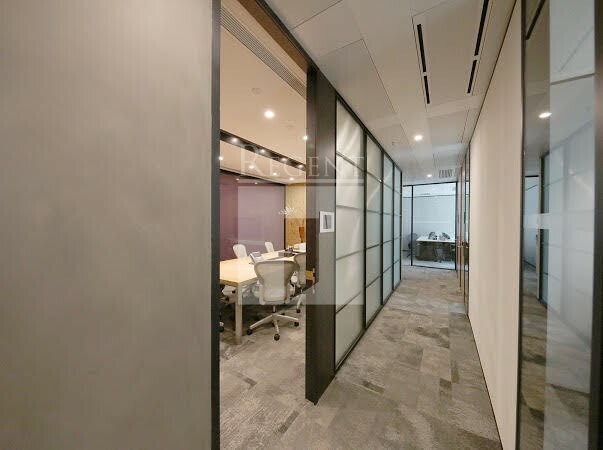 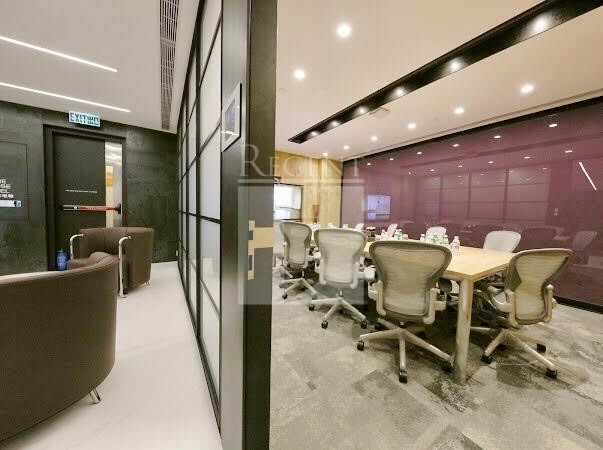 Central is the icon of Hong Kong's premium business district, hence, this business center is best for businesses in finance, consulting and all other professional. 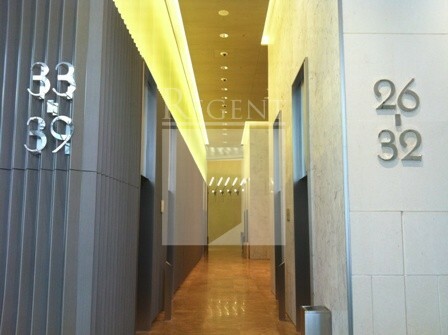 Central is also the best known district to overseas. 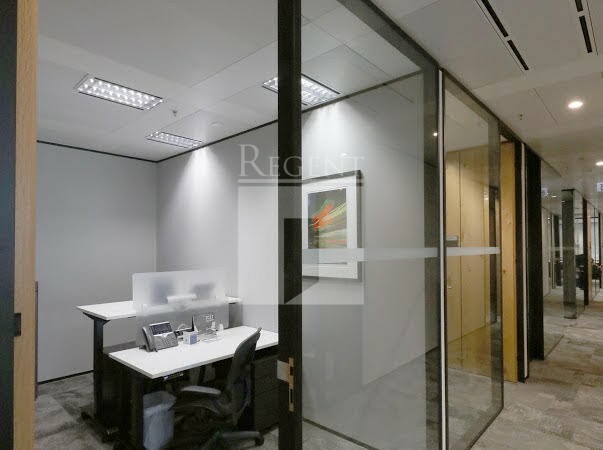 If your business deals with customers from overseas, an address in Central will definetly help. 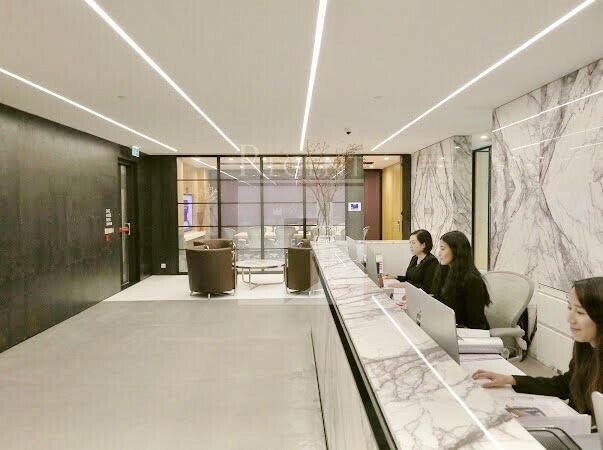 IFC was constructed and is owned by IFC Development, a consortium of Sun Hung Kai Properties, Henderson Landand Towngas. 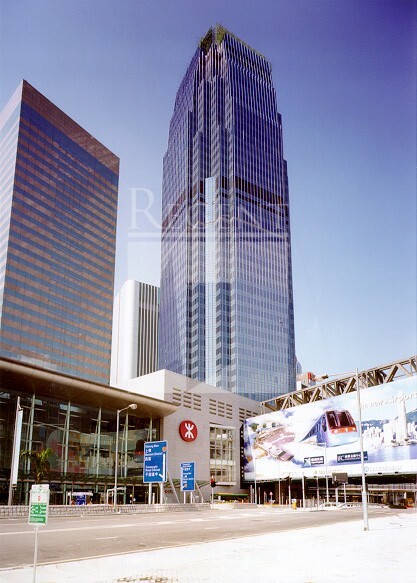 In 2003, Financial Times, HSBC, and Cathay Pacific put up an advertisement on the facade that stretched more than 50 storeys, covering an area of 19,000 m² (0.2 million square ft) and a length of 230 m, making it the world's largest advertisement ever put on a skyscraper.